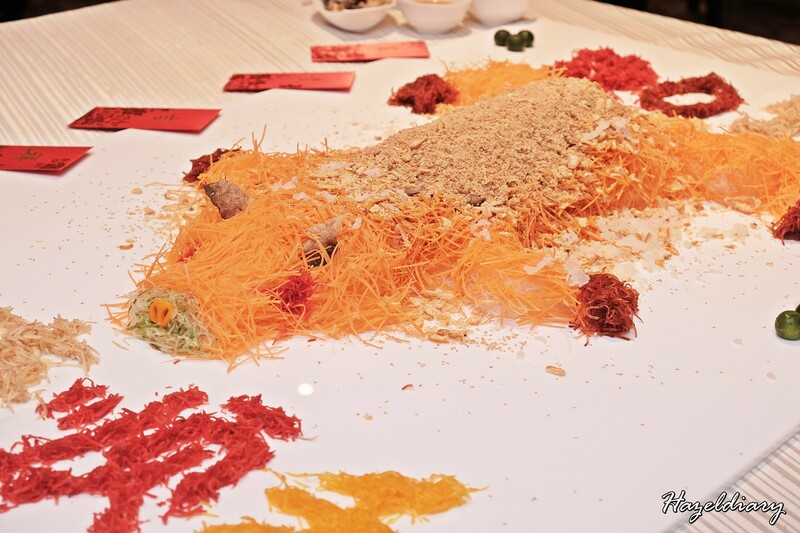 Singapore Marriott Tang Plaza Hotel is ushering this Lunar New Year with line up series of festive epicurean twists from Wan Hao Chinese Restaurant, specially curated Spring Buffets at Marriott Café and also the exquisite takeaway treats. 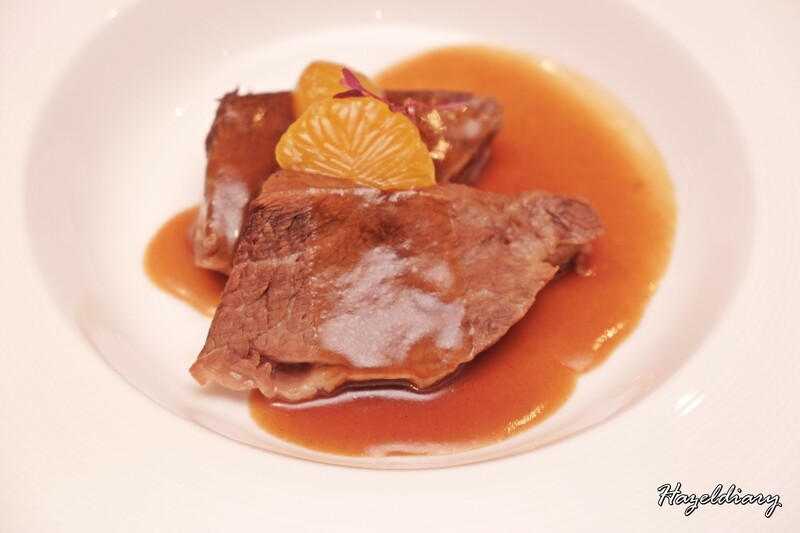 Award-wining Wan Hao Chinese Restaurant offers a flourish of bespoke Set Menus, equisite ala carte Lunar New Year masterpieces and Lunar New Year takeaway treats. 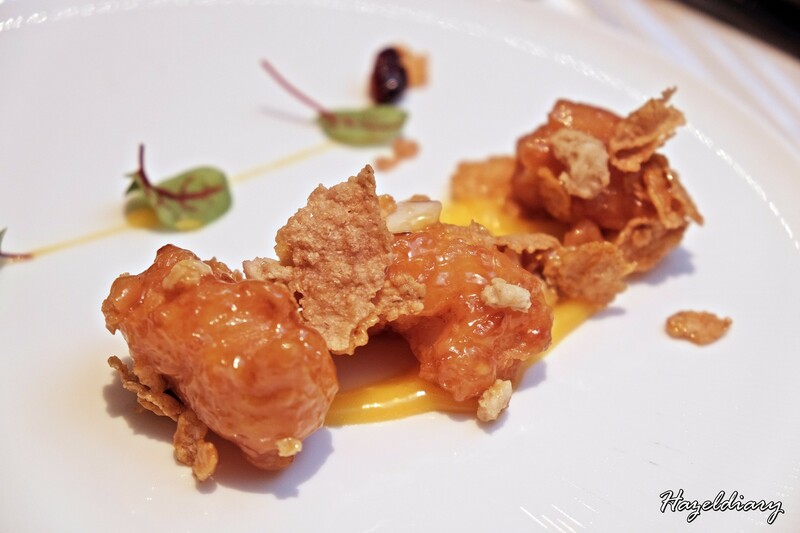 Indulge in the finest Cantonese favourites with unique twists and impressive flavours. 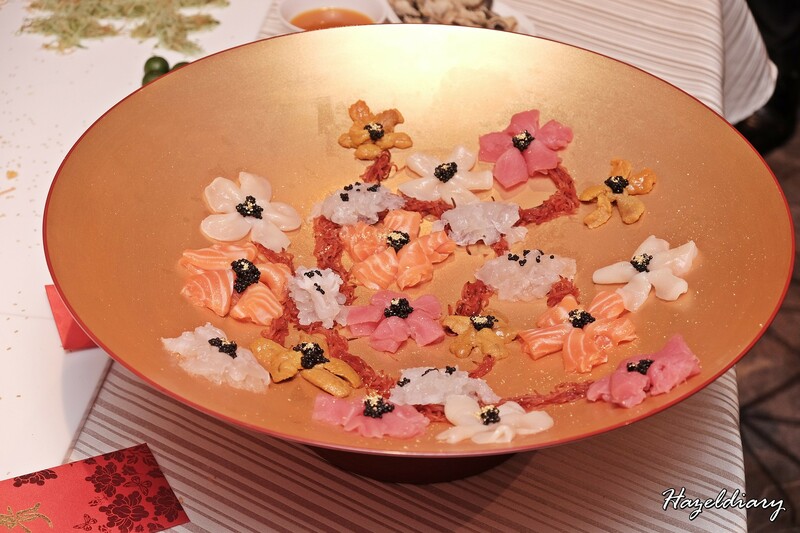 Highlights include Lobster, Sea Urchin, Hokkaido Scallop, Salmon, Tuna and Caviar Yu Sheng, Mini Abalone, Salmon & Crispy Fish Skin Yu Sheng, Braised Bird’s Nest with Assorted Dried Seafood broth and Saffron, Double-boiled Fish Maw with Boletus Mushroom in Almond Superior Stock, Deep-fried Tiger Prawn with Chicken Floss & Salted Egg, bBraised 5-Head Abalone with Sea Cucumber & Seasonal Vegetables and many more. 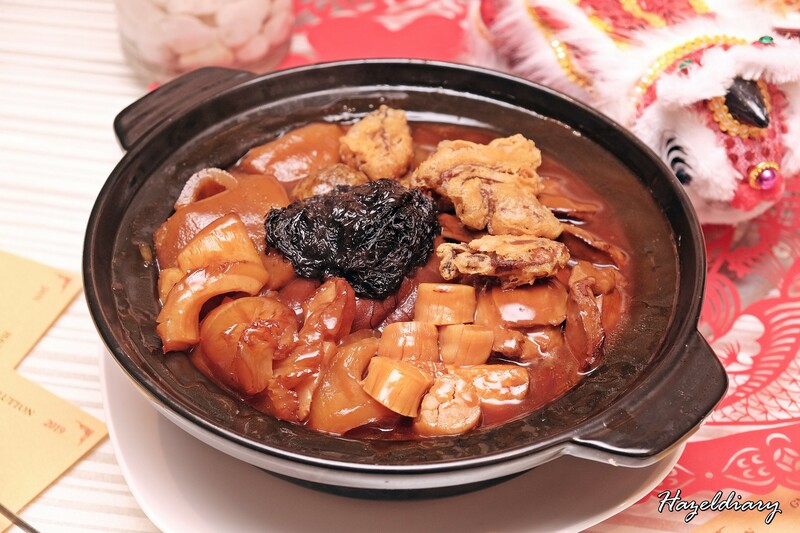 They also offer Vegetarian delights such as Sliced Black Truffle Yu Sheng, Double-boiled Monkey Head Mushroom with Chinese Herb, Wok-fried Sweet Beancurd Skin with Peach & Strawberry, Braised Assorted Mushroom Stuffed in Tomato with Soy Bean Sauce and many more. 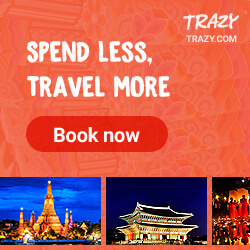 • Lunar New Year Eve Set Menus (4 Feb 2019) from S$108.80++per person (4-8 persons) to S$2,088.00++ per 10 persons. These Set Menus are also available at Grand Ballroom. Alternatively, check out the Auspicious Lunar New Year Goodies at the Hotel’s Forecourt Stall from 14 Jan – 4 February 2019 for the delish delights! Diners can opt for buffet style to celebrate this new year with spread comprising of Braised Pig Trotters with Black Mushroom, Tea Smoked Duck Breast with Beetroot Confit, Roasted Peas & Balsamic Vinegar, Rice Wine Marinated Prawns in Herbal Broth and many more.